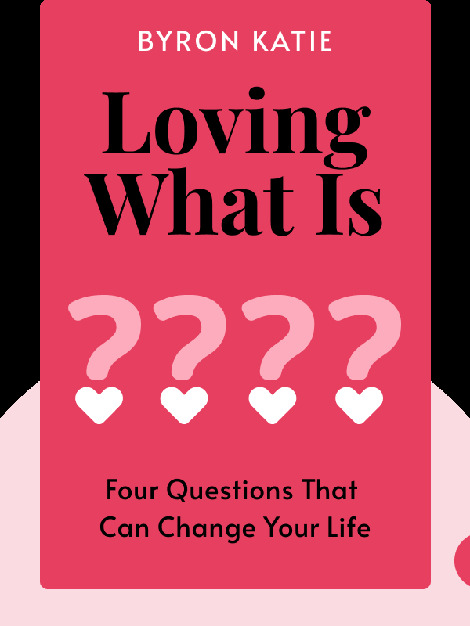 Loving What Is (2002) explains how you can conquer depression through a groundbreaking practice called “The Work” that helps you address, analyze and ultimately overcome problems to reach happiness and inner peace. 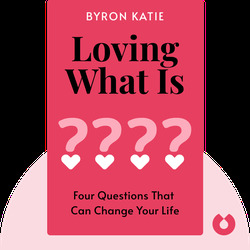 Author and speaker Byron Katie in the 1980s personally suffered a severe bout of depression that lasted several years. Based her own experience, she now shares her method of conquering depression and unhappiness with people all over the world so they can lead a more fulfilling life.